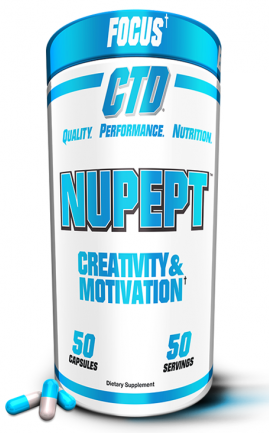 Noopept is an amino acid analogue that is similar to piracetam, but is taken in far lower doses and we believe works better - yet with fewer side effects. 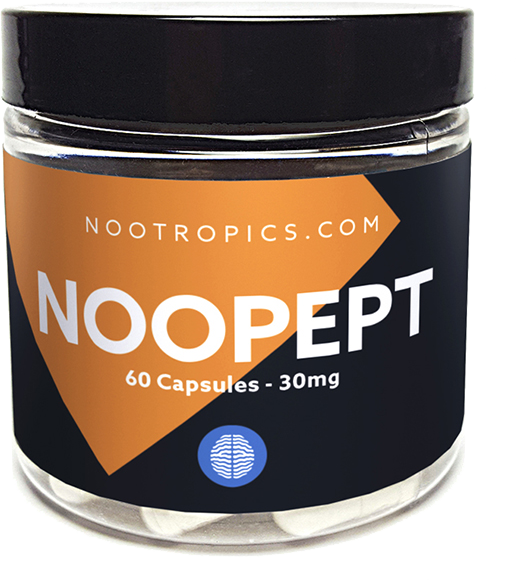 For the most up-to-date information, please see the Noopept article on our blog, where we discuss the benefits, side effects, dosage, how it works, and how to stack it. Sign up for future Noopept news! 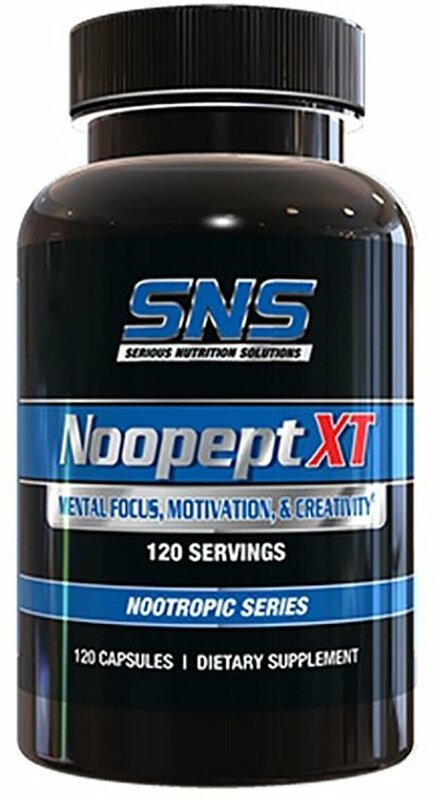 Click the button below to sign up for future Noopept news, deals, coupons, and reviews! Subscribe for more Noopept news and alerts! Subscribe to PricePlow on YouTube or click the button below to sign up for our latest Noopept news and reviews!